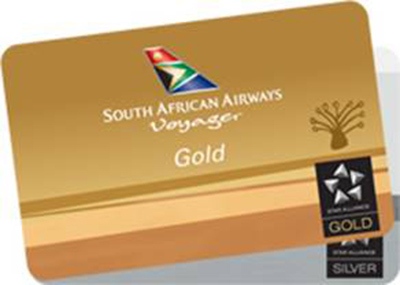 Voyager is South African Airways' Loyalty programme. It serves to thank our frequent flyers for choosing our airline, by giving them reward Miles for every time they travel with us. These Miles can be redeemed for free flights, upgrades and other benefits. Voyager offers five tiers - Blue, Silver, Gold, Platinum and Lifetime Platinum - with each tier providing members with exclusive benefits. Sign up now for your free membership! 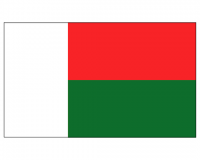 The more frequently you fly South African Airways, Airlink, Swaziland Airlink, South African Express Airways - during a calendar year, the more prestigious your Voyager status becomes. As you progress through the tiers - Blue, Silver, Gold, Platinum and ultimately, Lifetime Platinum - you'll be entitled to more privileges, such as Bonus Miles, access to private airport lounges, additional baggage allowance and even a chauffeur service for Platinum and Lifetime Platinum members!